I absolutely cannot wait to get back into my car and drive from Davenport, IA to East Moline, IL across the frozen tundra that is the Quad Cities. You might think I’ve lost my mind, and perhaps I have a little bit; but let me tell you that the Ali audiobook, narrated by Kevin R Free, and based on author Jonathan Eig’s “definitive biography” is absolutely stunning. Although my experience with audiobooks is relatively limited, I have to say this one makes me want to read all 623 pages of the biography. 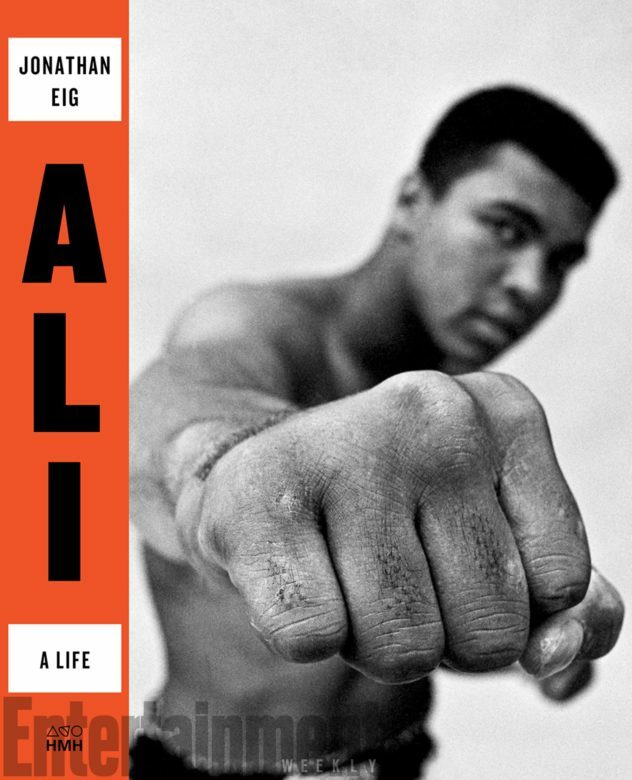 Free, who also considers himself a storyteller, narrates the larger-than-life biography of Muhammed Ali (Cassius Clay) with conviction and eloquence, the perfect example of a well-executed audiobook and also a testament to author Eig’s finely-crafted prose. Normally, it’s easy for me to snooze on audiobooks and lose focus in the middle of a chapter (or worse, a sentence). In fact, listening to audiobooks has proven to be an act of meditation: I’m consciously directing my attention to the narrator and, sometimes painfully attempting to stay focused on the developing story. Too often, like a child who loses interest in a new toy just moments after receiving it, I lose interest in the storyline unless the narrator is particularly emotive, funny, or engaging. But every chapter Free narrates makes me feel like I’m watching an award-winning film. The imagery, writing, and narration are that good. I’ve read a few reviews, and one commenter noted that he felt like he was “ringside” during the fight descriptions because the writing truly is that good. Cassius Clay, who died in 2016 at the age of 74, endured 200,000 punches throughout his career. I cannot possibly conceive of what that would feel like. He was wildly inspired by Sugar Ray Robinson, a famous boxer well known for being particularly outlandish, flashy, and bold. Ali was single-mindedly focused on becoming the greatest boxer who ever lived; yet he was insanely complex as well as he came into his own in the context of segregation, The Blood of Emmett Till, and the Little Rock Nine. One might simply state that Ali was a fighter in every sense of the word: you can be sure he fought fiercely against racism and injustice that plagued the post-war United States. I’m nowhere near finished with this book, but I can only imagine it gets better. Check out this article with Author Eig who concludes, after 500 hours of interviews with Ali that “no biography is complete. There’s always more to explore.” Here is what NPR , the Washington Post, and The New York Times had to say. Of course not all the reviews are shining. This particular article claims that Eig did not shed light on the last 30 or so years of Ali’s life and that the book provides “a somewhat perfunctory account of how his story fits into the larger arc of race in America.” As someone who is only about ten chapters in, I appreciated the historical backdrop that Eig establishes early on in the book; although it’s not like a few measly chapters could possibly address the terrible blight of racism on our collective history, so I will wait to see if maybe Eig delves more deeply into issues of race in America. 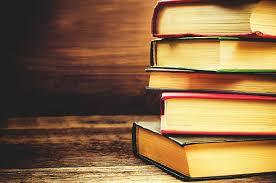 One hopes that a “definitely” biography has earned its heavyweight title, just like the greatest boxer of all time.